Opals are truly a gem that has been adored, worldwide, for thousands of years. Archaeologist Louis Leakey found 6000 year old opal artifacts in a cave in Kenya! We also know that opals were important to the ancient Greeks and Romans, who procured their opals from caves in modern day Czechoslovakia and Hungary. At the same time, the Aztecs were mining opals in what would become the Americas. Some cultures believed that opals could improve your eyesight; others believed that they could render you invisible. Ancient Romans believed that Opals symbolized hope, innocence and purity. There was even an Opal set in the crown of the Holy Roman Emperor. Since Opals are mined from rocks, they come in a variety of shapes with a huge range of color play. The most common type of Opal is a translucent, milky white color with a minimal spray of rainbow colors. Opals also come in a “black” variety, where the background is black or dark gray, with much more vivid splashes of rainbow colors. This makes for a very dramatic Opal. The third type of Opal is called a Boulder Opal. Boulder Opals are mined from Ironstone Boulders in Australia. They have a reddish-brown ironstone backing, but the rainbow coloring is often quite vivid, like Black Opals. Most Opals are mined in Australia, which is where they were first discovered in 1863. Opals are also mined in Brazil, Mexico, and Oregon. White Opals are not very expensive or difficult to find. Black Opals and Boulder Opals can be moderately to extremely expensive, depending on the size and amount of red, orange, yellow light flashes. Tourmalines are hard, durable stones with rich color, which make them a wonderful choice for fashion rings. The colors have different terms associated with them that you might hear being tossed around. 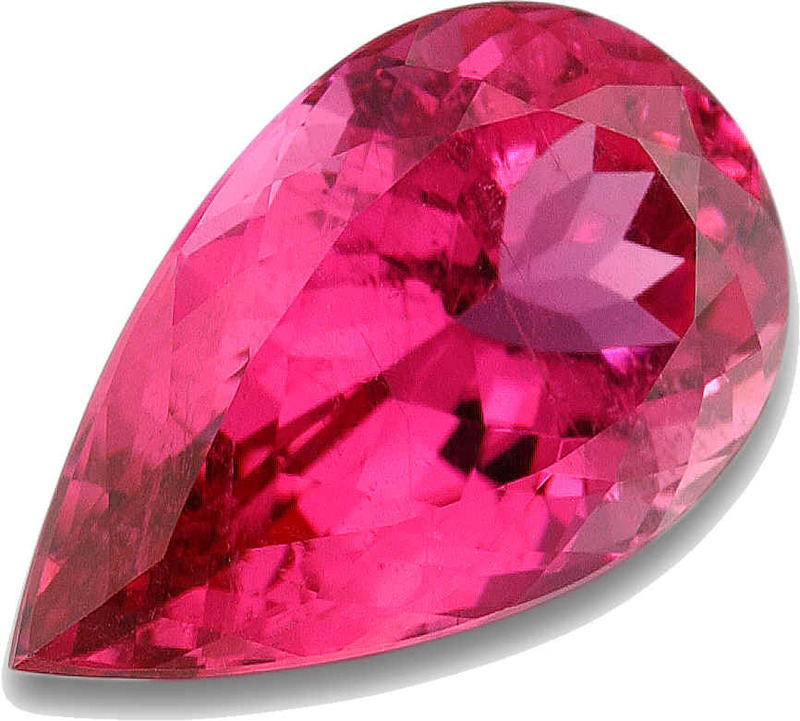 Deep pink-red Tourmalines are called “Rubellites.” Green Tourmalines are also known as “Chrome Tourmalines.” Blue Tourmalines are called “Indigolith.” The most rare and precious blue-green Tourmalines are called “Pariba,” named after the region in which they were found. They are mined all over the world, including Brazil, Sri Lanka, South and Southwest Africa, Nigeria, Zimbabwe, Kenya, Tanzania, Mozambique, Madagascar, Pakistan, Afghanistan, and in the U.S. (in Maine and Utah). 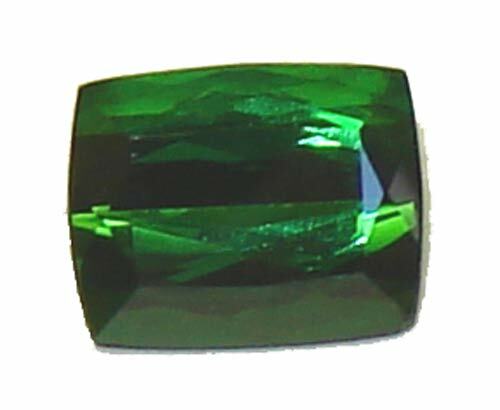 Because there are so many different colors and qualities, it is certain that you will be able to find a Tourmaline that fits your budget.